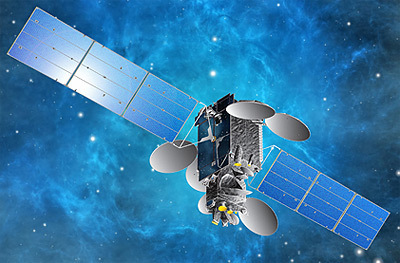 Space Systems/Loral (SSL) announced in June 2012 that it was selected to provide a communications satellite to SKY Perfect JSAT, a satellite operator based in Japan. The satellite, JCSAT-14, will replace JCSAT-2A (JCSat 8) at 154° East longitude and expands on its capacity to meet the growing demand for telecommunications infrastructure in the Asia Pacific region. The satellite, which provides approximately 10 kW of power at end of life, has 26 C-band transponders and 18 Ku-band transponders for service in Asia, Russia, Oceania, and the Pacific Islands. The C-band coverage will be used for both broadcast and data networks and the satellite’s Ku-band regional beams will provide high-speed connectivity for maritime, aviation and resource exploration use. JCSAT-14 is based on the highly reliable SSL-1300 satellite platform that provides the flexibility for a broad range of applications and technology advances. Launched in May 2016, the satellite is designed to deliver service for 15 years or more.